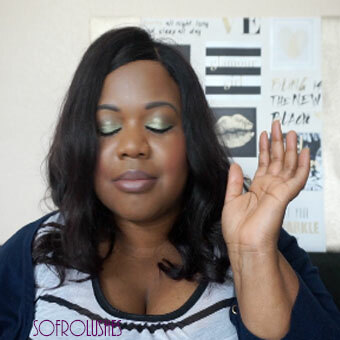 Venus and Serena are Fierce! You would think that I would dedicate a bit more time to Wimbledon now that this is one of the few summers I can enjoy properly. However I have been fortunate enough to catch those matches that count. I used to have so many favourite tennis players such as Monica Seles and Andre Agassi. 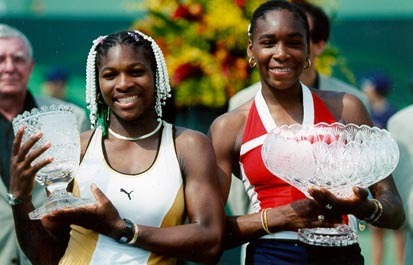 Now it has been all about the Williams’ sisters. I admire their diversity and determination in all that they do. These are two sisters who if I had daughters I would use as examples of achieving greatness and remaining humble in the face of disgruntled media etc. 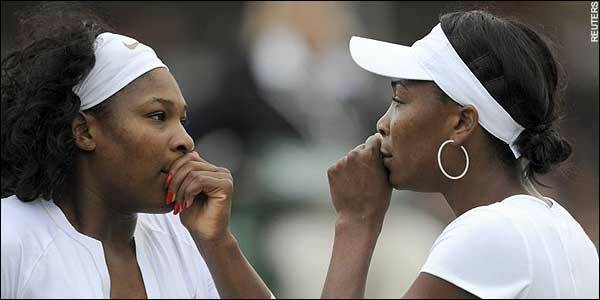 Do you remember when the Venus and Serena were just getting tongues wagging in the women’s tour. Their hair was styled in braids and coloured beads. For me it was like they just came from no where but they didn’t. They had made a name for themselves on the junior circuit. What was different about them was the direction their parents ( in particular their dad) wanted them to go. Richard Williams ensured that tennis was not their only passion in life. As a result both Venus and Serena have blossoming careers outside of the WTA. Venus graduated in 2007 with an an associate Fashion Design Degree with honors from The Art Institute of Fort Lauderdale. That same year she teamed up with Steve and Barry to produce her own sports fashion line called EleVen, which she has been sporting throughout Wimbledon. Venus also has her own interior design company called V Starr Interiors based in Florida. Serena has her own fashion line , which she started in 2004 called Aneres which is her own name spelt backwards. It is said to be a au couture range. She has designed sports wear for both Puma and Nike. Serena has a degree in Fashion Design from the Art Institute of Fort Lauderdale. Quite impressive indeed. Be sure to catch the third Williams sister Wimbledon final this weekend.